This three bedroom apartment is located on the first floor of this brand new development with three bedrooms and two bathrooms.Ready to move into. We are pleased to present this spacious Double Business Premises for rent, approx. 2400, ground floor and basement. 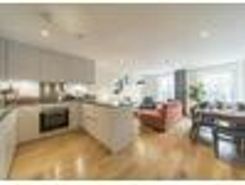 Based in the ever-flourishing area of Dalston, with great links to transport and very high footfall. 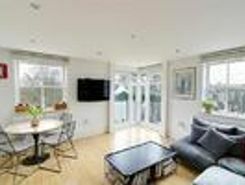 This Stunning two bedroom purpose built apartment situated on the iconic Sandringham Road. The property consists of two double bedrooms, a recently refurbished bathroom and a light and airy open plan kitchen and reception area which benefits from a . The apartment is arranged over 1000 sqft of well proportioned rooms and bright as its east to west-facing. This home beautifully presented and cherished by the current owners, with share of freehold and views looking over St Marks Church. Accessed via . Guide Price ?Exclusively to Felicity J Lord is this elegantly designed one bedroom apartment, conveniently located in the heart of Dalston. The property is very quiet and benefits from its own entrance; it is generously . 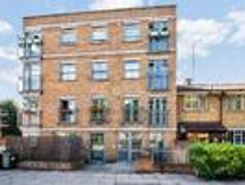 Guide Price ?This fantastic one bedroom apartment is a Victorian factory conversion, peacefully set within this prestigious gated development of Time Square. 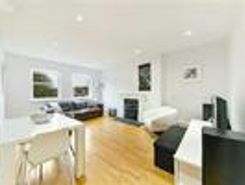 This property comprises a spacious living room and kitchen diner, a large . 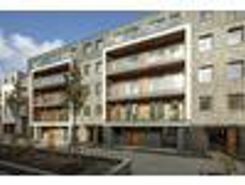 TheHouseShop.com is the leading property marketplace in Dalston in Greater London and has been helping landlords, tenants, sellers and buyers to save money when buying, selling, letting and renting property online. Estate agents, online-only agents, private sellers, private landlords and property developers can all list properties for sale and to rent on TheHouseShop.com, as it is the only property marketplace in the UK to accepts listings from both professional agents and individual homeowners. Homeowners can use TheHouseShop.com to compare the best High Street and online estate agents in Dalston in Greater London, or advertise their property privately. Homeowners in Dalston in Greater London can save thousands of pounds by selling their own home on TheHouseShop.com. 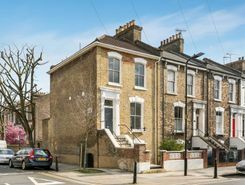 Private house sales have become popular in Dalston in Greater London in recent years, as large numbers of homeowners decide to sell their property privately online. Homeowners using TheHouseShop to sell their property privately can book a free professional property valuation from a qualified local expert to help them ensure that they have priced their property in line with current Dalston in Greater London house prices. Private landlords and sellers can make use of TheHouseShop's marketing options to generate more exposure for their property and quickly find the right buyer or tenant. Homeowners in Dalston in Greater London can use TheHouseShop.com to find thousands of potential buyers and tenants and connect with them directly to save both time and money. If you are selling or letting a property in Dalston in Greater London, TheHouseShop is a must-see platform for both private sellers and private landlords. 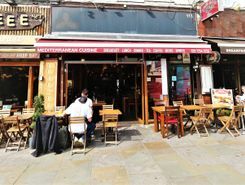 Local estate agents in Dalston in Greater London also use TheHouseShop.com to find great quality tenants and buyers for their properties by advertising all their listings for free on the website. 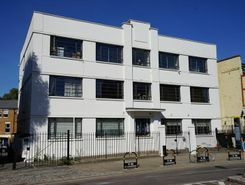 People looking for property in Dalston in Greater London will find a wide selection of houses, flats, apartments, bungalows and maisonettes for sale on TheHouseShop.com. TheHouseShop combines both private and professional listings so you can find unique Dalston in Greater London properties that won't appear on other agent-only property websites like Rightmove and Zoopla. So don't miss out on the home of your dreams and make sure that you visit TheHouseShop.com and sign up for property alerts to keep up to date with the latest new listings. 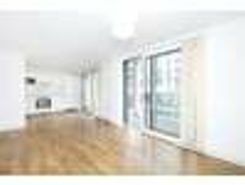 If you are looking for an estate agent in Dalston in Greater London, TheHouseShop can help you compare the best local agents in your area to sell your home quickly and achieve the best possible price. 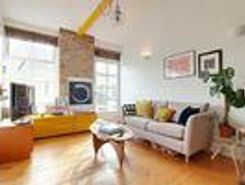 TheHouseShop is visited by tens of thousands of buyers each day who are looking for homes for sale in Dalston in Greater London and the surrounding areas. People looking for wheelchair accessible and adapted homes for sale can use TheHouseShop's accessible property section to find disabled-access homes in Dalston in Greater London. Some of the best New Homes developers in Dalston in Greater London use TheHouseShop to promote their accessible listings as well as their new homes for sale. Home hunters will find a wide selection of cheap homes for sale on TheHouseShop website. Buyers can find cheap houses and new build properties available through Shared Ownership schemes in Dalston in Greater London. Want to find out how much a property is worth? Buyers can use TheHouseShop's free online valuation tool to get an estimated house price for any property in Dalston in Greater London. If you are buying, selling, renting or letting property in Dalston in Greater London, TheHouseShop is here to cover all your property needs.